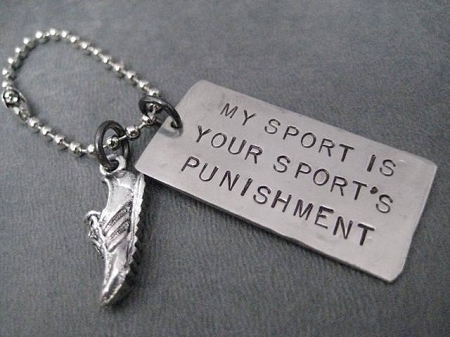 The Run Home's MY SPORT IS YOUR SPORT'S PUNISHMENT Key Chain features a hand stamped artisan dog tag style hand hammered 1 3/4 inch x 3/4 inch nickel silver tag with a 1 inch long pewter running shoe charm. 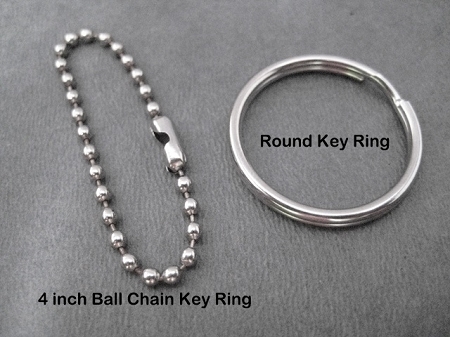 Your choice of key rings - choose 4 inches of stainless steel ball chain or a traditional round key ring. 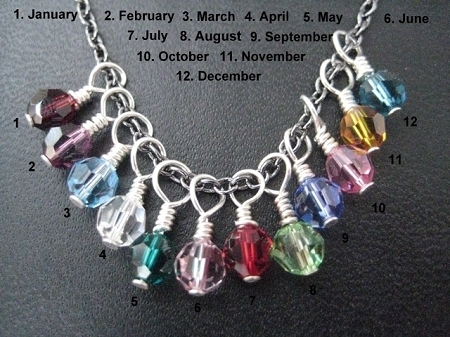 I personally prefer the 4 inch Ball Chain as it easy to add to an existing key ring or for use as a Bag Tag or even a rear view mirror charm! 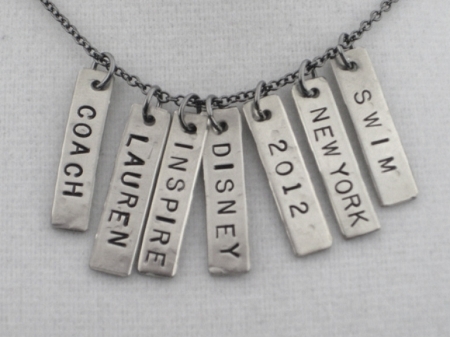 Choose to add a Sterling Silver Wrapped Swarovski Crystal or Pearl, a Pewter Initial Charm or a Hammered Nickel Silver 1/4 x 1 inch Custom Name, Date, Race or Word Pendant.